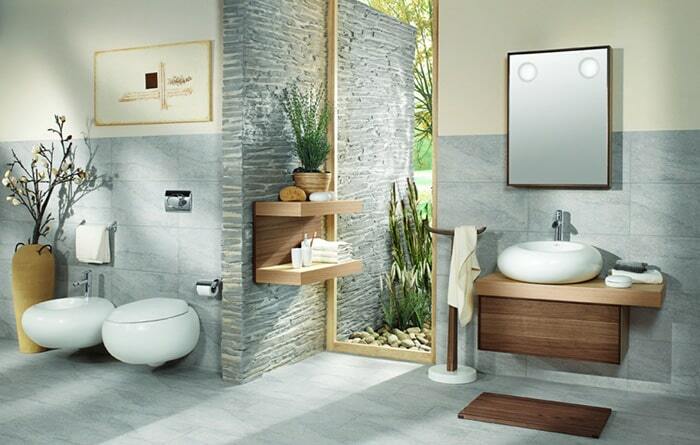 Since 1748 the Villeroy & Boch brand has represented timeless elegance, innovative design and exceptional quality. 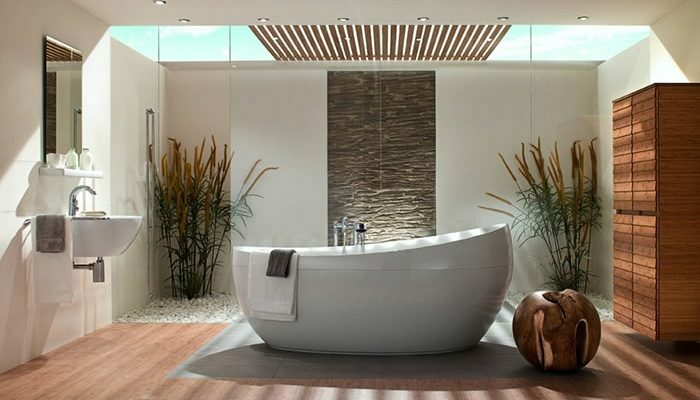 They provide a diverse assortment of collections and numerous exclusive designs. 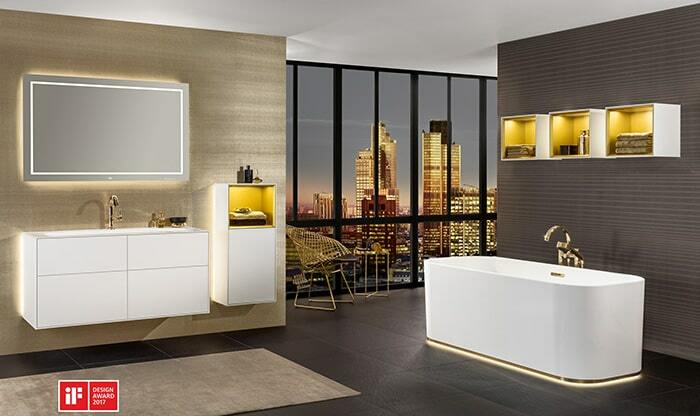 The company’s formidable root beginnings in European culture have ensured a worldwide household name due to ingenious design backed by their premium brand. 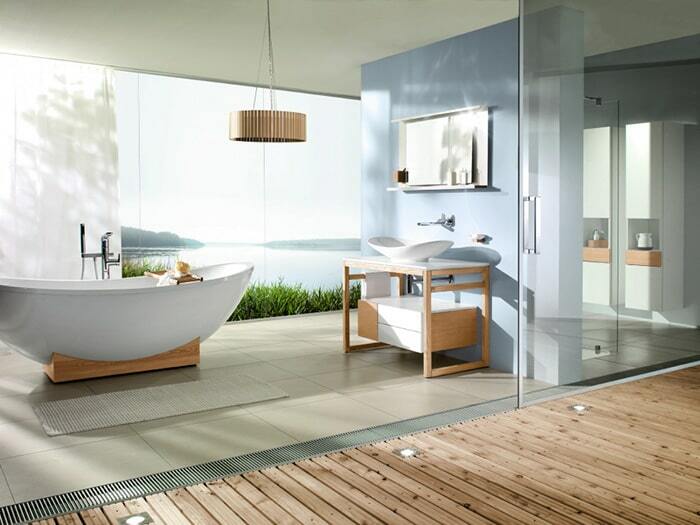 Villeroy & Boch is currently represented in over 125 countries because of its Bathroom and Wellness and Tableware products. 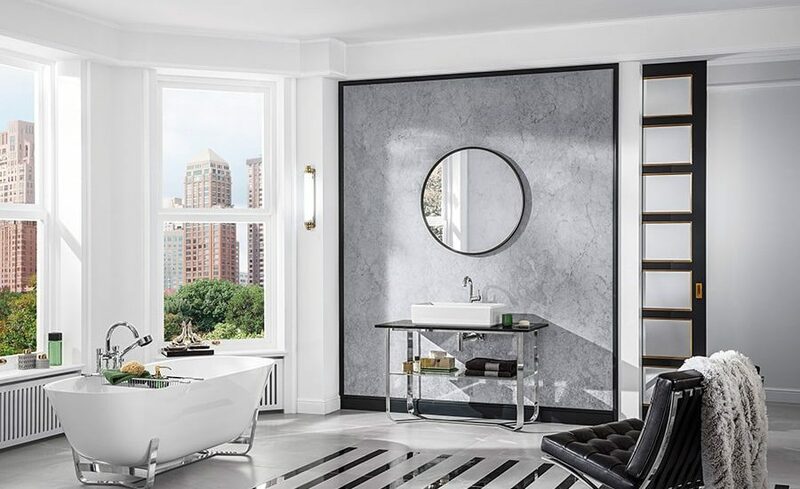 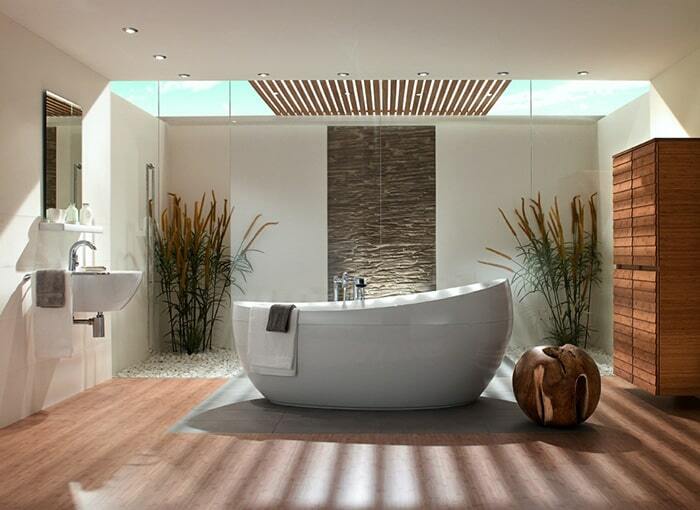 You will certainly be amazed to discover how rapidly a functional bathroom can be transformed into a haven of rest and relaxation.